Looking to kick up a right old fuss with Rocksmith? How about a bit of a riot? You’ll be doing just that with the latest Rocksmith 2014 Edition and Rocksmith Remastered content. If you can’t stretch to the asking price of the full song pack, but are either a fan of the band or a fan in great music in general, then you’ll be pleased to hear that each individual track is also available for £2.39 each. Whether you wish to learn how to riot, want to see your guitar skills shine like a ruby, or reckon you will never miss a beat, then this is one set of downloadable songs that are more than tempting. A digital store near you will sort you out with any download, and that means us Xbox rockers should be heading to the Microsoft Store without fail. 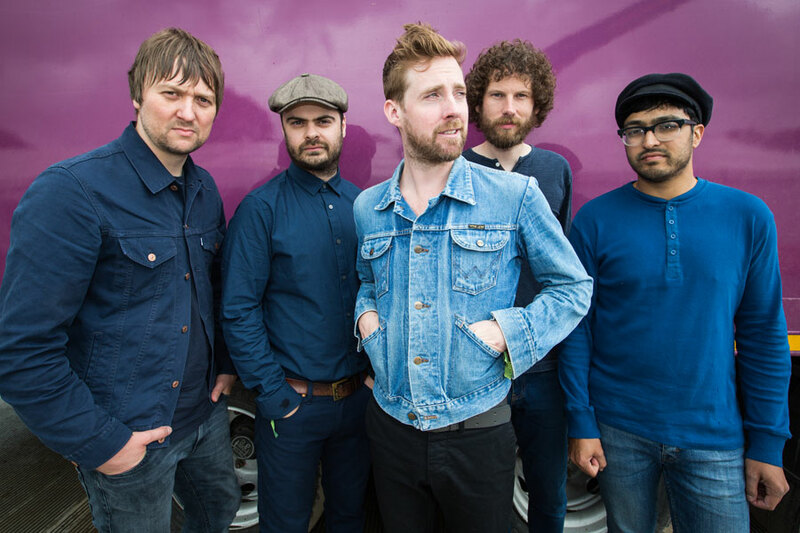 Don’t forget to let us know if you’ll be adding the Kaiser Chiefs to your Rocksmith library by posting down below. If you wish to know more about the game, then make sure you check out our full review. It promises to be the fastest way to learn guitar – and we reckon that statement is pretty much spot on! Next articleTT Isle of Man delivers motorcycle fans the full Isle of Man TT course on Xbox One, PS4 and PC!